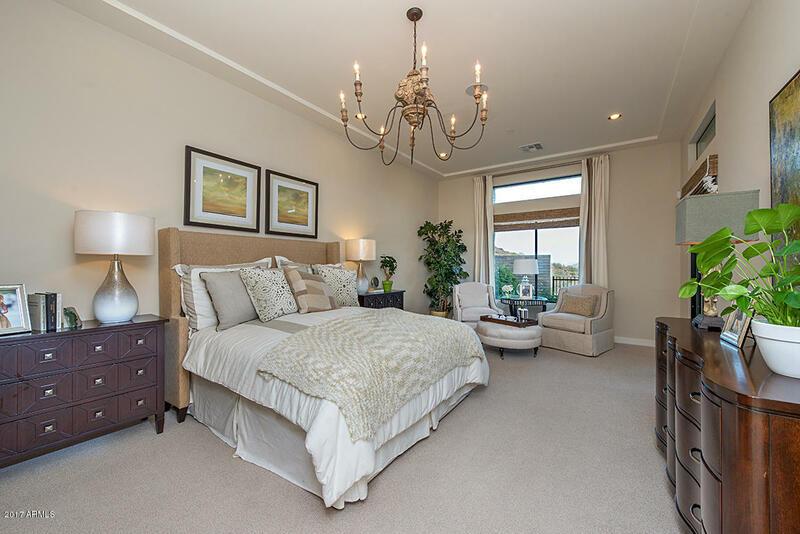 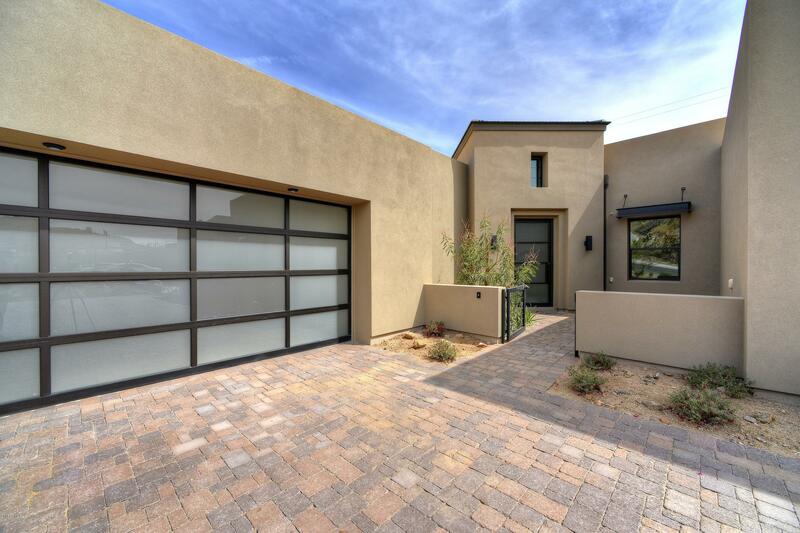 Camelot Homes, Adero Villas offers luxury patio homes, World Class Canyon Living! 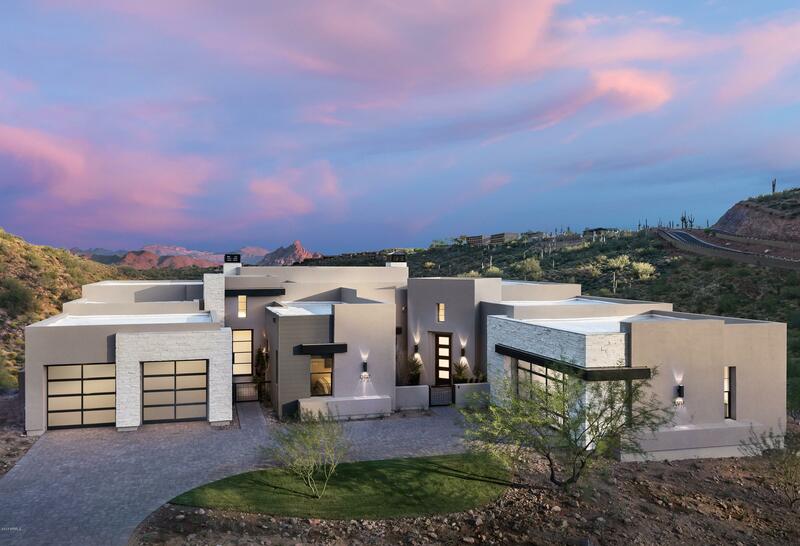 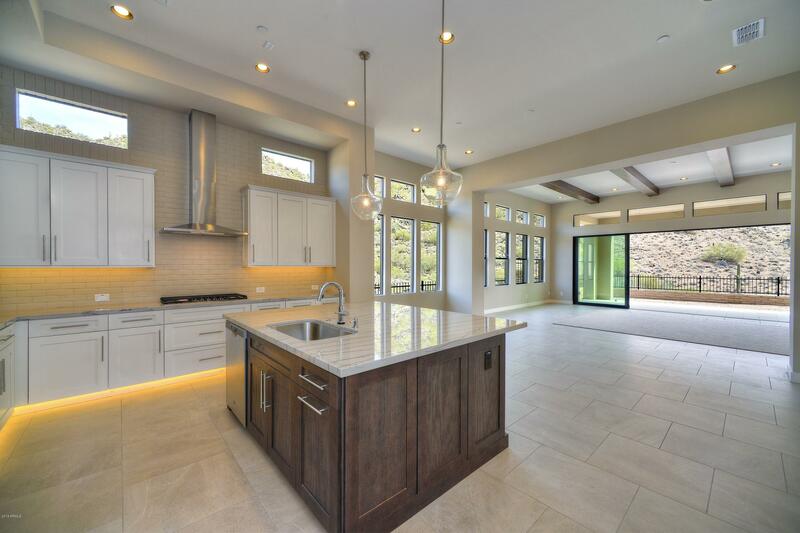 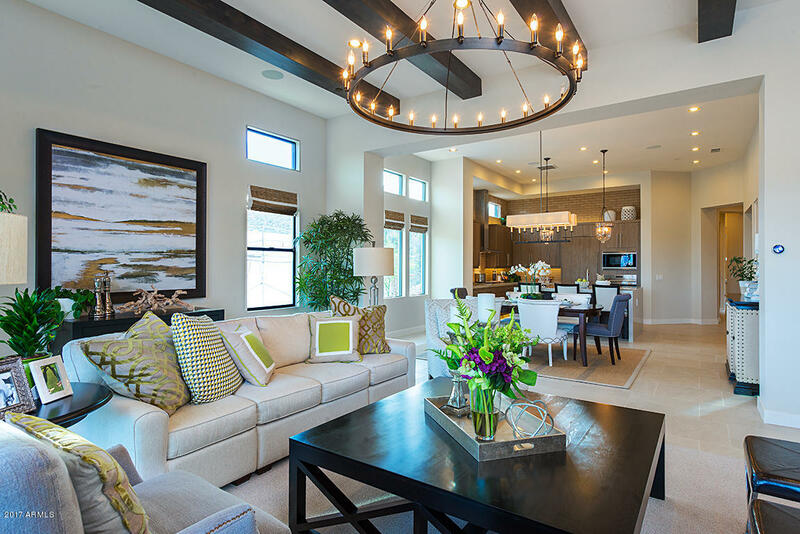 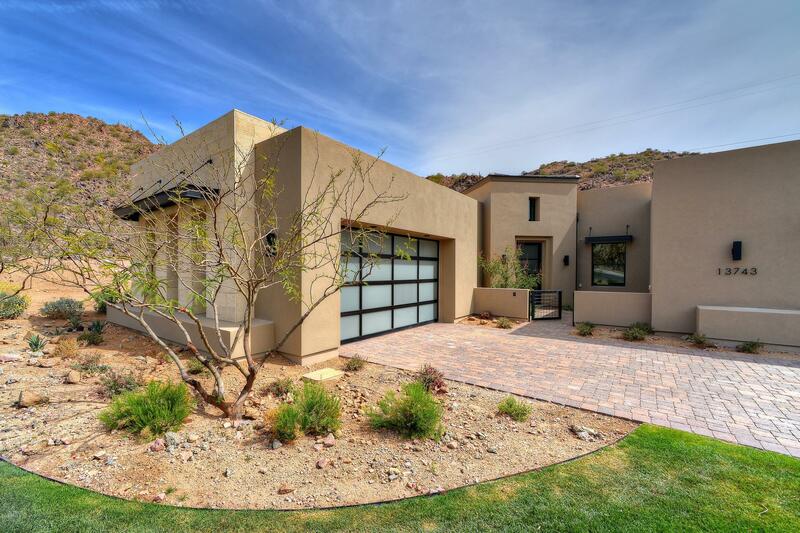 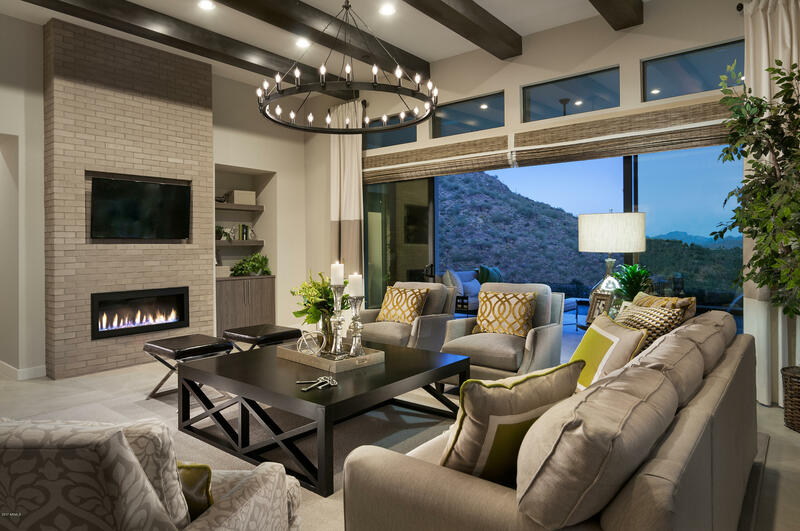 This award-winning great room floor plan has 12ft ceilings & stunning contemporary architecture. 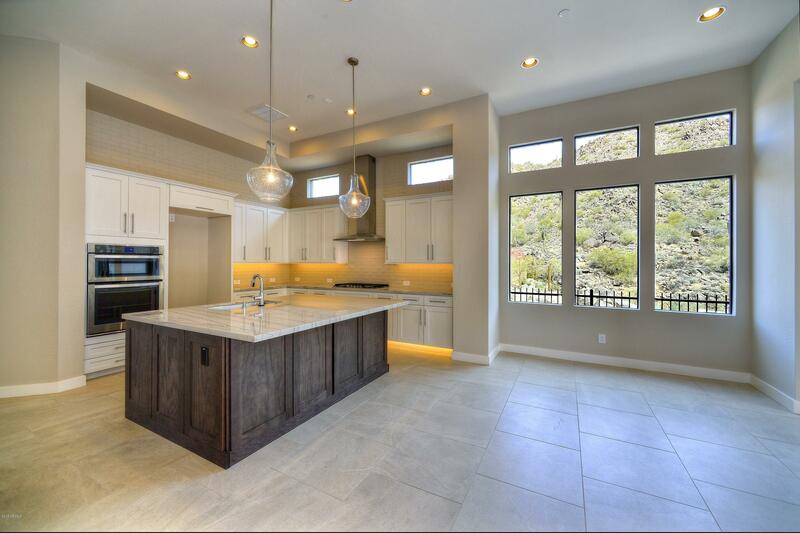 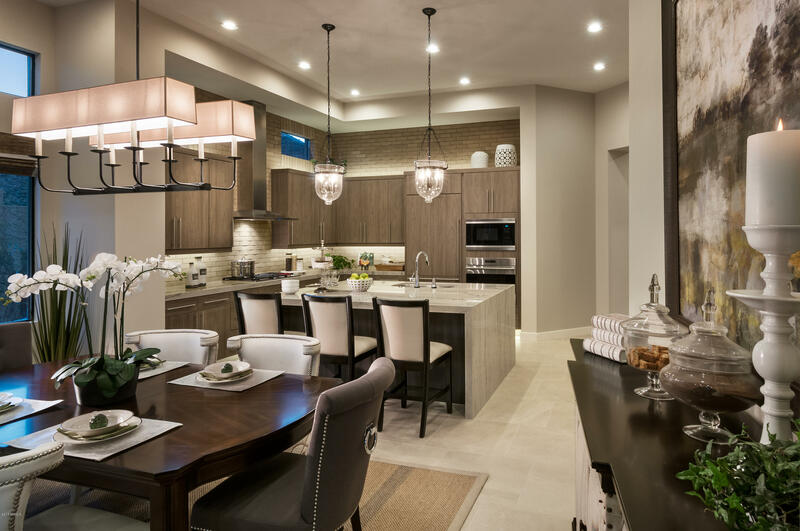 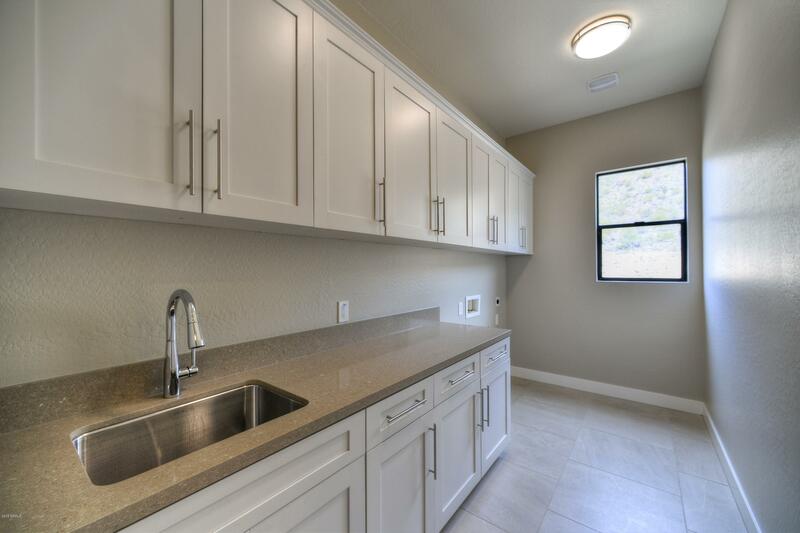 A gourmet kitchen features stainless steel appliances including gas cooktop, full overlay shaker style white cabinets & an accented island - giving a clean crisp look! 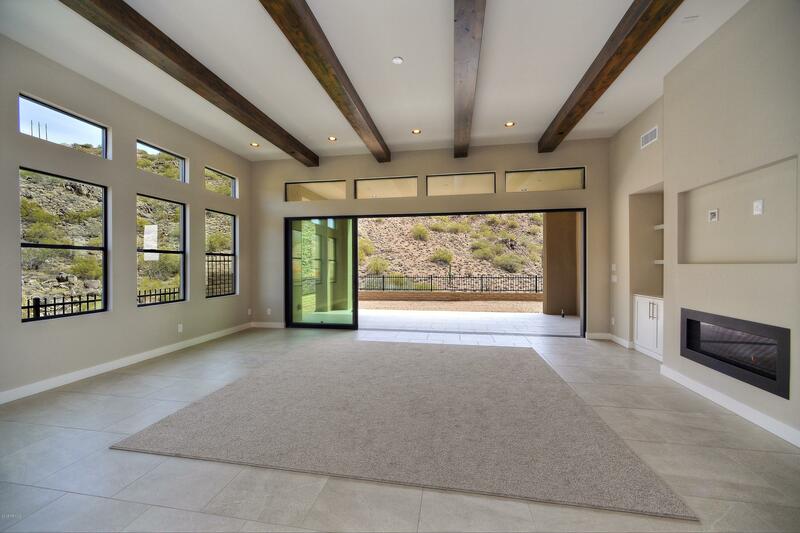 An entry rotunda welcomes guests with a custom iron front door. 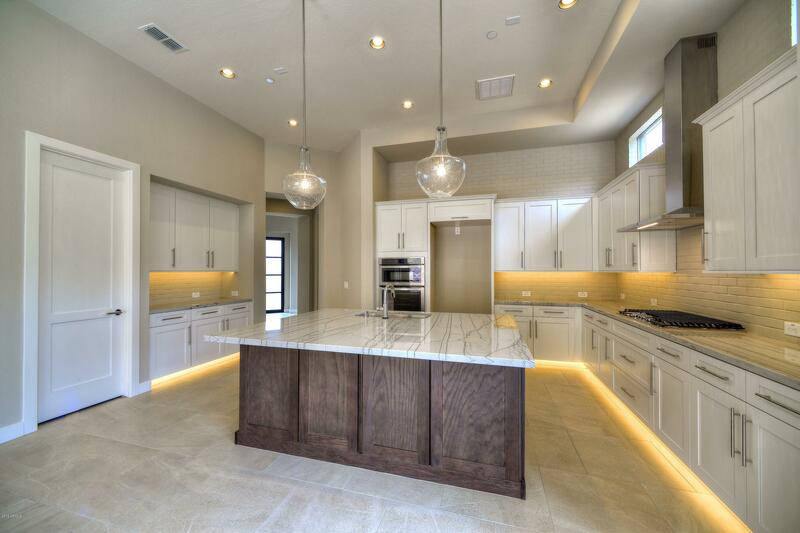 Large, private courtyard, gourmet kitchen w/over-sized island and Quartzite-Heirloom counters, w/ waterfall edge, beamed 12' high ceilings in great room. 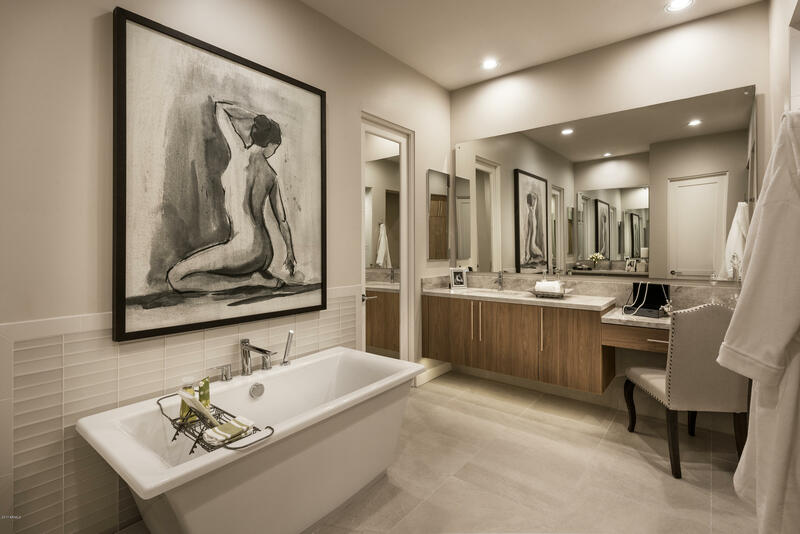 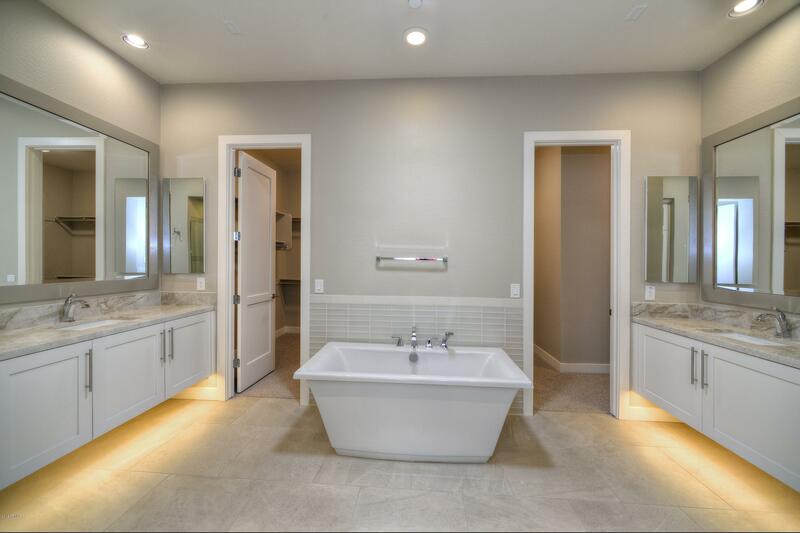 Abundant use of Pietra Italia beige & white porcelain tile, luxurious Master bath has Quartzite-Taj Mahal vanity tops, upgraded cabs & floor with freestanding tub. 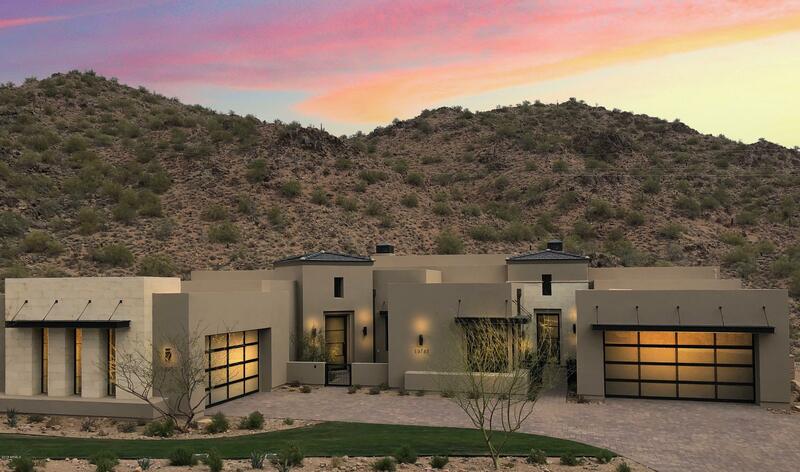 Stunning views, total privacy.